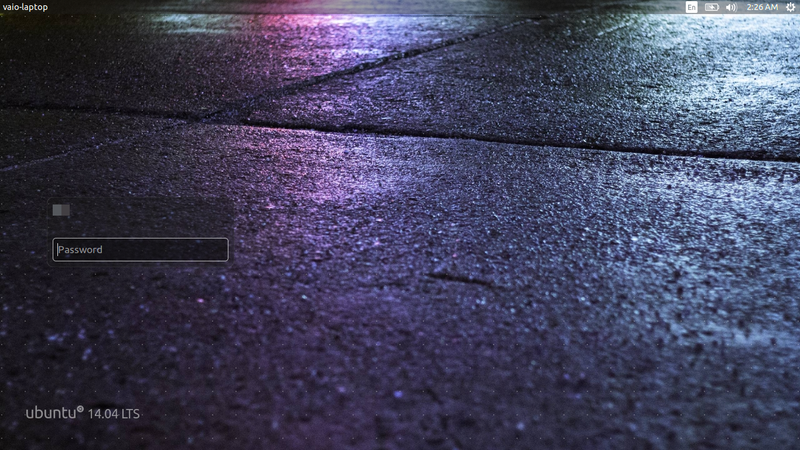 Ubuntu 14.04 LTS gets a new Lock Screen and beautiful border-less App Windows! More fun stuff added to Ubuntu 14.04 "Trusty Tahr". This time, the lockscreen received a much needed update. To me, the most important aspect about this change is the fact that, lockscreen actually got faster and better-looking at the same time. On the other hand, Ubuntu's new borderless theme for window decorators looks absolutely gorgeous! I mean, look at that. It's a far cry from what we had earlier. The new Unity lock screen is nimble, fast and great-looking, all the the same time. The overall responsiveness is simply mind-blowing. This is how it should have worked from day one. 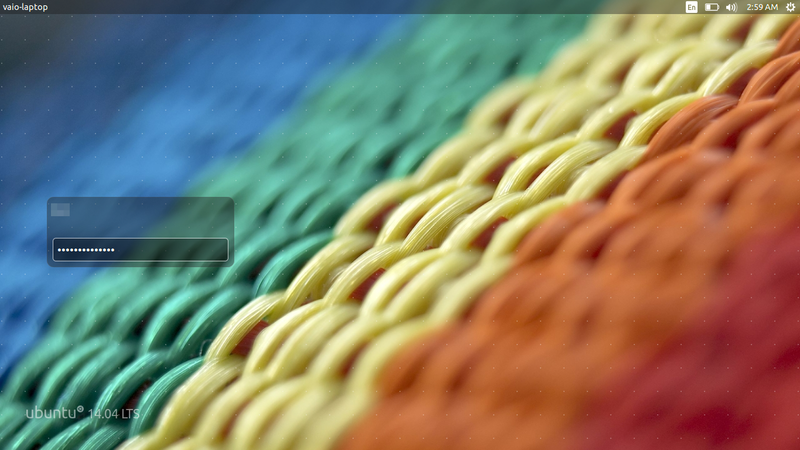 The new lock screen is designed to look like Ubuntu's default login screen even though it is not LightDM based. Now the window decorators. The default Ambiance and Radiance themes will be borderless in Ubuntu 14.04 LTS "Trusty Tahr". 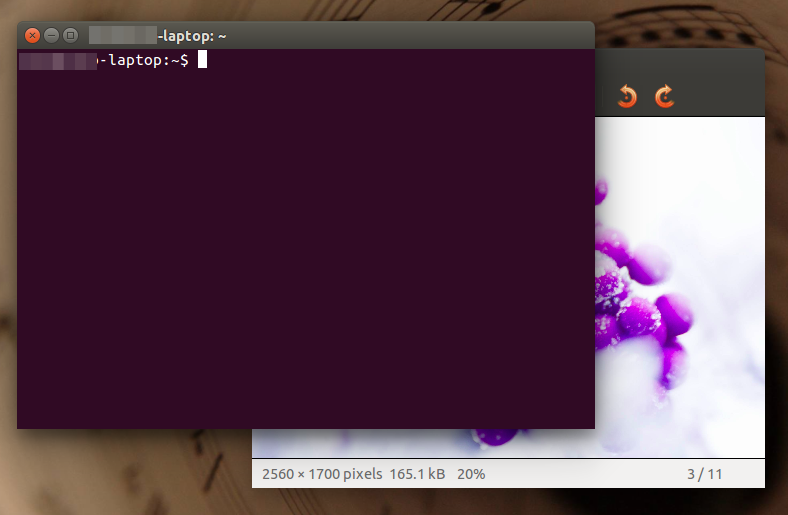 It's yet another small change that will make a big difference in the overall visual appeal of upcoming Ubuntu. First it was that small change to Unity spread that made headlines. Then the LIMs came and now this, Ubuntu 14.04 LTS is starting to look like a true blockbuster in the making.